Airplane Art Prints – Aviation Wall Art – Vintage Airplane Art - Indoor/Outdoor Airplane Wall Art..something to match any decor! 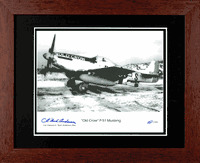 Tailwinds is pleased to offer a wide diversity of aviation wall art on a variety of different media. 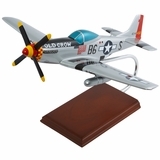 We offer limited edition airplane art prints, metal wall art, collectible antique airplane photographs, and classic airplanes handsomely created in water colors. 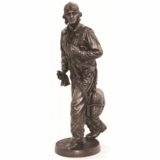 This wonderful aviation art collection has something for every enthusiast's taste and price range. 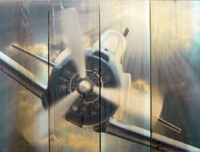 We think each art piece from Tailwinds will make a unique and fine addition to your den, office or hangar.